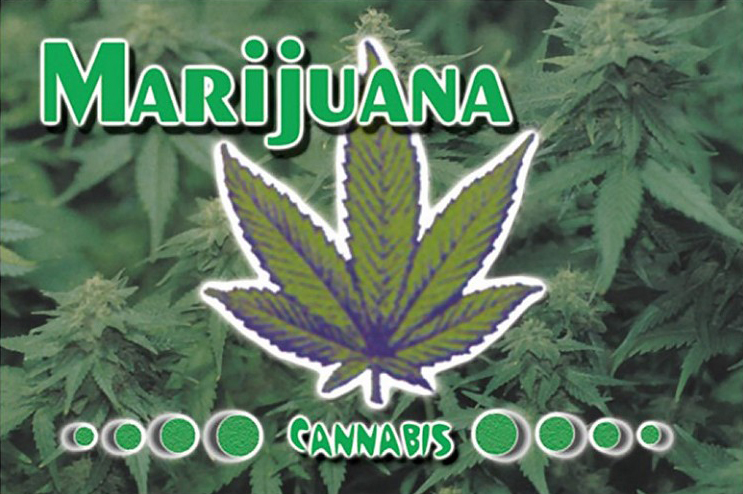 Marijuana, in all its forms, comes from the cannabis plant. Cannabis contains one major psychoactive compound, Tetrahydrocannabinol (THC), as well as Cannabidiol (CBD) and at least 60 minor related chemicals. The dried buds of the female plant contain the highest concentration of psychoactive compounds in a naturally occurring product. These buds are usually what is sold and consumed as marijuana. Various ‘concentrates’ of cannabis are manufactured, including hash (compressed dry resin glands), oil (a resinous mixture of cannabinoids obtained from the plant by solvent extraction) and kief (the uncompressed dry resin glands). There is clear evidence of cannabis use dating back over 5,000 years, and circumstantial evidence dating back over 10,000 years. Cannabis is usually smoked, although it can also be eaten. Before being ingested, the THC in cannabis must be activated in a process called ‘decarboxylation.’ This is often done by cooking the cannabis with lipids such as butter or oil. In small quantities, many users find cannabis both relaxing and stimulating. Users report that their senses are enhanced. Cannabis use may increases appetite depending on the strain. Some strains do not increase appetite, however. In larger quantities, with stronger strains or when orally consumed, the effects of cannabis may feel similar to a psychedelic. 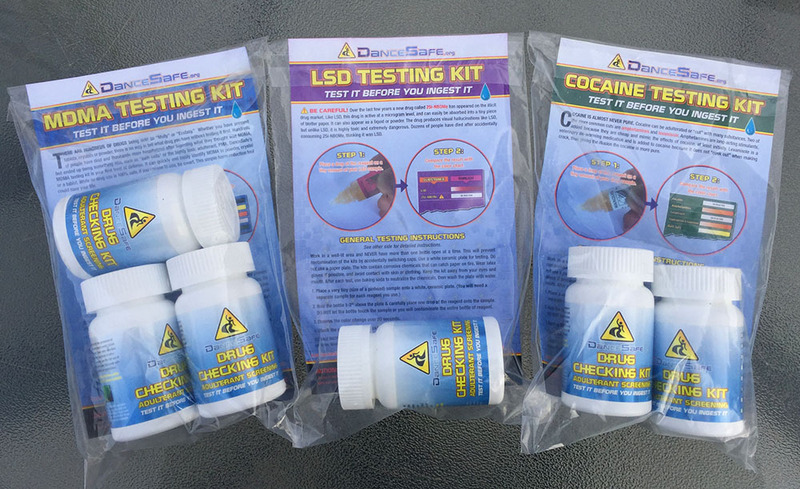 Users may experience mild hallucinations, anxiety, or paranoia. Cannabis tends to cause an increase in heart rate, reddening of the eyes, and dryness in the mouth. Cannabis is used medicinally to treat the symptoms of a number of diseases such as cancer, glaucoma, and AIDS. Cannabis is a powerful antioxidant and anti-carcinogen. Hash oil is known to assist in the treatment of brain tumors, arthritis, and gastrointestinal reflux. What is the dosage of Marijuana? As with all ‘natural’ drugs, dosage can vary significantly from one plant to another (or even one part of the plant to another). In states where Marijuana is legal, standardized oil cartridges (with a known amount of THC and CBD per milliliter) are now available, allowing for known dosage for the first time. For smoked buds, doses range from 1/30th of a gram to 1/16th of a gram, depending on potency and tolerance. For concentrates such as hash or oil, a dose can be much smaller. A normal dose of high quality oil is less than 1/10th of a gram. With oral consumption, doses range from 5mg-100mg, depending on a person’s body weight, tolerance, and metabolism. Smoking anything, including cannabis, can damage the lungs, throat, and mouth. “Dabbing” increases this risk because the oil is often heated to an extremely high temperature. When eaten, it can take over an hour to feel the effects from cannabis. Users often consume more before during this time, which can lead to a much more intense experience. Always wait at least two hours before eating more. Cannabis slows down reaction time and can impair driving. Some people feel uncomfortable, nauseous, or paranoid after using cannabis. Cannabis is a Schedule I drug, and getting caught with it can lead to serious consequences, including significant jail time. Even in states where Marijuana is now legal, federal law can still be used to prosecute those who use, buy, sell or grow Marijuana. Be self aware! If you choose to use cannabis, knowing why is the best way to maximize the benefits and reduce the risks. While some people use cannabis regularly, cannabis does not create a physical dependence and users do not experience withdrawal symptoms. Cannabis is not a “gateway drug” as has been contended. This notion has been empirically researched and debunked. Cannabis does not cause individuals to use other drugs. Cannabis may in fact be an “exit drug,” resulting in lowered use of other, more dangerous drugs, particularly opiate painkillers.